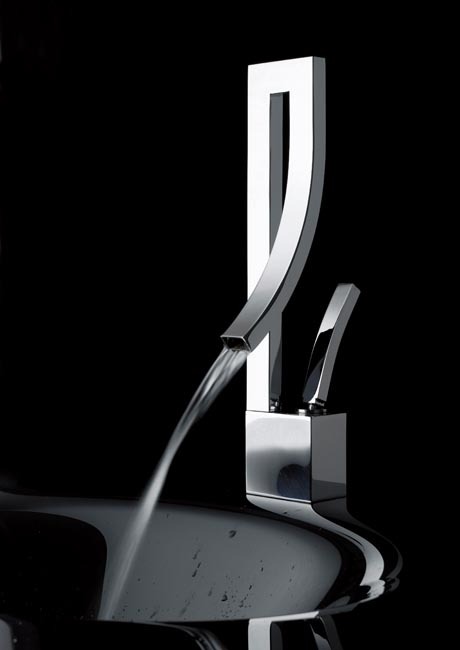 The Seta faucet is the most spectacular kitchen faucet I have seen. Created by Bandini of Florence, the Seta combines refined aesthetics with the latest manufacturing technology. The pure lines and shapes capture the demand for luxury and sophistication so highly sought after in today’s homes.